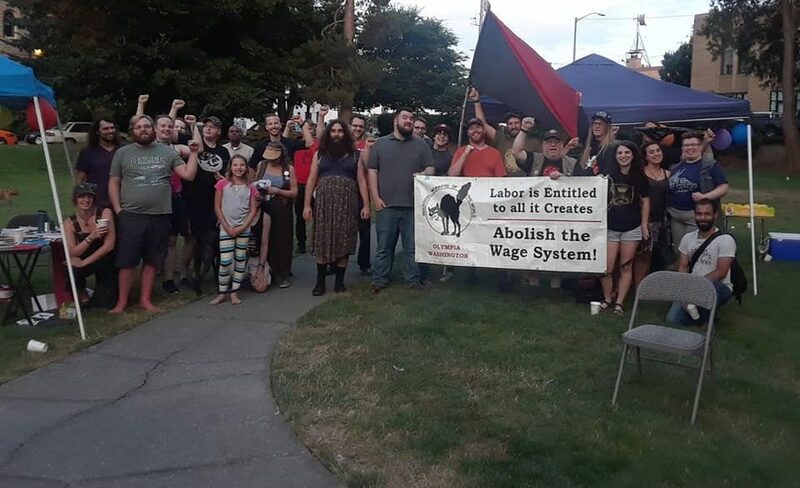 Come join us at Sylvester Park in Olympia (620 Capital Way S.) on May 1st from 3pm to 7pm for International Workers’ Day. There will be music from the Citizens Band and The May Day 5! There will also be a critical mass bike ride! Check back for updates on events! Read about the history of International Workers’ Day here!